SureCrete Xtreme Series concrete packing additive that thickens casting mixes to create voids and imperfections to achieve a pressed look. 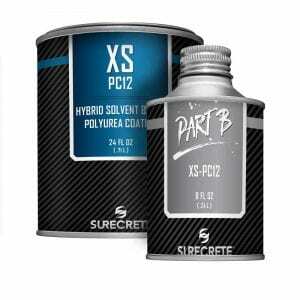 SureCrete’s XS Concrete Casting Packing Additive is a thickening agent designed for the Xtreme Series mixes for making the pressed look for concrete counter tops. Although it can be used in all mix designs for a thickening effect, it is most effective used with the Xtreme Series Face Mix and the Xtreme Series precast countertop mix. This concrete countertop packing additive is often used to achieve looks otherwise unattainable through conventional casting mix textures and formulations. The “Pressed” precast texture method is one such look – achieved through the hand-packing of small balls of XS Face mix combined with the XS Packing Additive product. When you need to place a slightly “thicker” mix without affecting the curing process of your cast concrete piece, XS Packing Additive can help you achieve your goals. 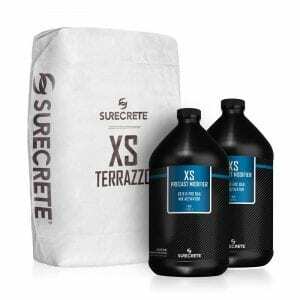 How Do You Apply SureCrete XS Concrete Packing Additive? During the mix of the XS Modifier and any colorants, add desired amount of XS Packing Additive. Mix for one minute, dissolving color and packing additive into the modifier. Now simply mix in your desired bag mix – XS Face or XS Precast. 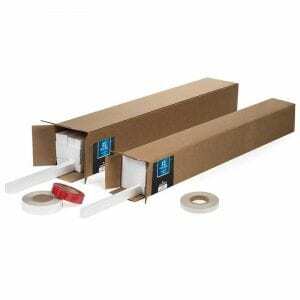 Question: How much XS Packing Additive should I add? Answer: It depends completely on the look you’re attempting to create, but we don’t usually suggest adding more than five caps per 50 lb bag of mix.